From live tweeting and live streaming to social media integration on invitations and event pages, social media is an intrinsic part of how people experience almost every event now. If you’re a marketer, that means lots of new opportunities to get the word out and connect with your audience. We sponsor and attend quite a few conferences here at DemandGen throughout the year, and part of my responsibility on DemandGen’s Marketing Team is to prepare a social media strategy that helps create awareness, booth traffic, and engagement with us at the events. Here are seven key tips from my bag of tricks, to help you get ready to make the most of social media for your next event. USE those channels and hashtags. First, research relevant social media channels and hashtags, so you can have a good understanding of what’s out there now, what people are talking about, what terms they’re using, and what gaps are there for you to fill. If you’re hosting your own event, obviously you’ve got to come up with a short yet memorable hashtag. Some good examples of some the events we attended recently are #MKTNation (The Marketing Nation Summit) or #MME15 (The Modern Marketing World). Include the hashtag in all your messages across the different channels, on imagery, and in the event-related email campaigns. Be creative with it: get it on those T-shirts, candy wrappers, skywriting, whatever. Even if it’s not your event, you’re a part of it, so come up with a good hashtag for your part in it. At our last sponsored show, we had a prize wheel with some fabulous prizes, so all our tweets included the hashtag “#spintowin at #SDSummit”(#SDSummit was the official event hashtag). Pay attention to what others are talking about up to and during the event, so you and your team can participate in an informed way. Take advantage of social media to spread the word about everything you have going on at the event, and do it across channels. Promote sessions, parties, meetings, and activities at your booth like games, giveaways, and prizes. If you know someone from your team is a guest speaker or part of a session, promote the session information separately across your social channels and your blog. 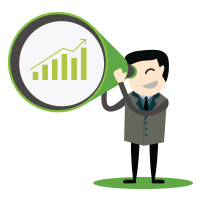 DemandGen also often hosts private after-parties at conferences, so we create separate email and social campaigns to create buzz and drive attendance. Schedule posts ahead of time.More often than not, event day leaves not a minute to spare for crafting clever tweets! So prepare your planned communications ahead of time. You can write tweets, LinkedIn/Facebook posts, etc., and schedule them using tools like HootSuite or GaggleAMP. You can’t do that with photos you don’t have yet — but, like a wedding photographer, you can plan ahead and make a list of photo opportunities to create (client A in front of booth, session in progress, award presentation, etc.). Take pictures — lots of them! Keep the ball rolling on-site. We love to come up with social campaigns during the events to engage with the attendees — they’re enjoyable and memorable. 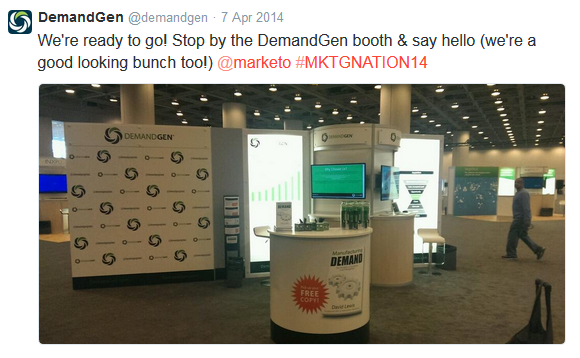 Last year, we created a DemandGen ‘step and repeat’ booth panel and asked conference attendees to take pictures in front of the wall. 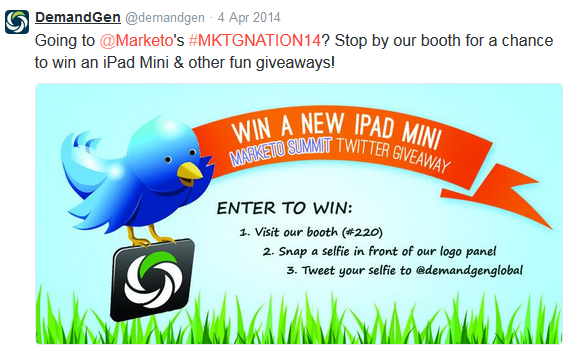 If they tweeted their “red carpet” shots to our Twitter handle @demandgen, they were automatically entered to win an iPad mini. When we do giveaways, we ask every winner for permission to tweet out a photo: it makes for a lot of fun at the booth! Share the fun (and the burden) with your team. When you make sharing as easy as possible for the rest of your team, you’ll ease the burden for yourself and improve the breadth of distribution of your content at the same time. 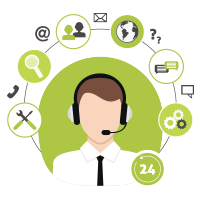 Give your team members a list of the relevant social media channels and tags, and even a few sample tweets to get them started. Don’t miss the opportunity to continue the conversation after the event is over. Write up a quick event summary with some highlights and pictures, and promote it via blog and email. If you’ve got follow-up material like presentation slides, that’s great too. With just a little advance planning and enthusiasm, you can get social media buzzing at every event! 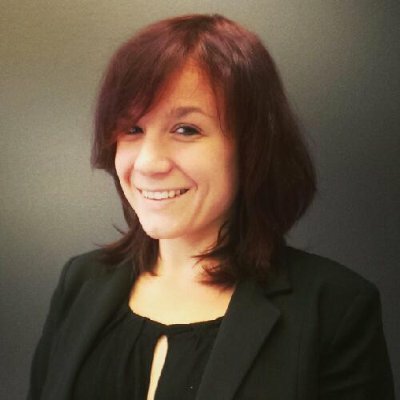 Heidi Heroldt manages DemandGen’s social media campaigns and other marketing initiatives to help grow DemandGen’s social reach and expand brand awareness.